We’ve already reviewed RMA modules for Magento 2 by Mirasvit and aheadWorks. Today we are going to draw your attention to the corresponding solution by Amasty – Magento 2 RMA extension. This flexible Magento 2 RMA extension will help you manage all product exchanges and returns in a few clicks. 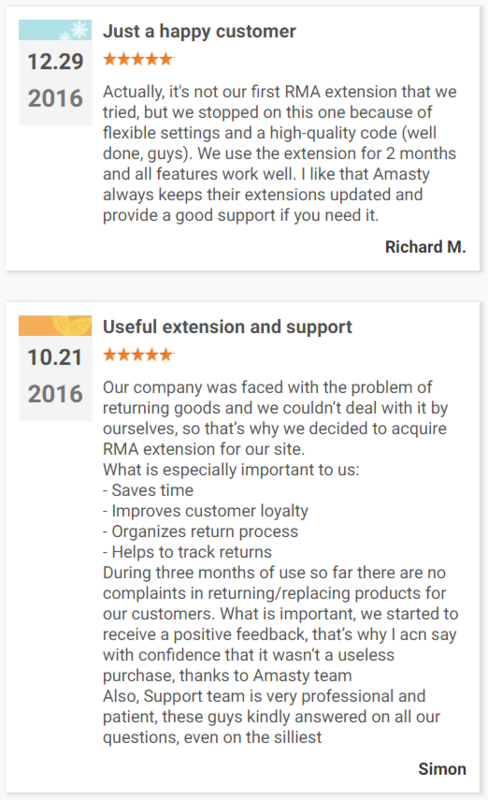 The Amasty Magento 2 RMA module not only makes RMA seamless for your backend administrators but also improves the default frontend experience, so your customers will no longer be dissatisfied with the service. Creating unique statuses, using RMA with all products, enabling guest RMA requests, setting up notifications for both customers and admins, and creating RMA requests from the backend are only a few improvements you will get after installing the module. What else is possible with Amasty RMA? Let’s take a look at the shopping experience first. Of course, with a better customer experience, you will make your buyers more loyal. It is especially important in case of returns and exchanges when a customer is already disappointed with the purchased products. Thus, your goal is to reduce negative emotions to the minimum not to lose a client. For achieving this goal, the Amasty Magento 2 RMA extension supports anonymous requests, so there is no need to register a customer account to make a return or exchange. Besides, there is a flexible return policy. It means that only unsuitable items can be shipped back to you. The feature is useful if an order consists of many products. Besides, there is no need to log in to a store account for communication with the storefront: everything is possible via email. Note that multiple store views and languages are supported, so buyers can get notifications in their native languages. From the backend perspective, the Amasty Magento 2 RMA extension provides an unlimited number of request types, statuses, and reasons – it is possible to create and manage them within a few clicks. 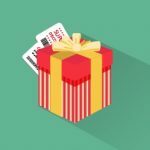 The RMA validation form can be easily customized according to your ecommerce needs: you can configure the existing fields, as well as add new ones. It is also worth mentioning that there is a history of all RMA requests. 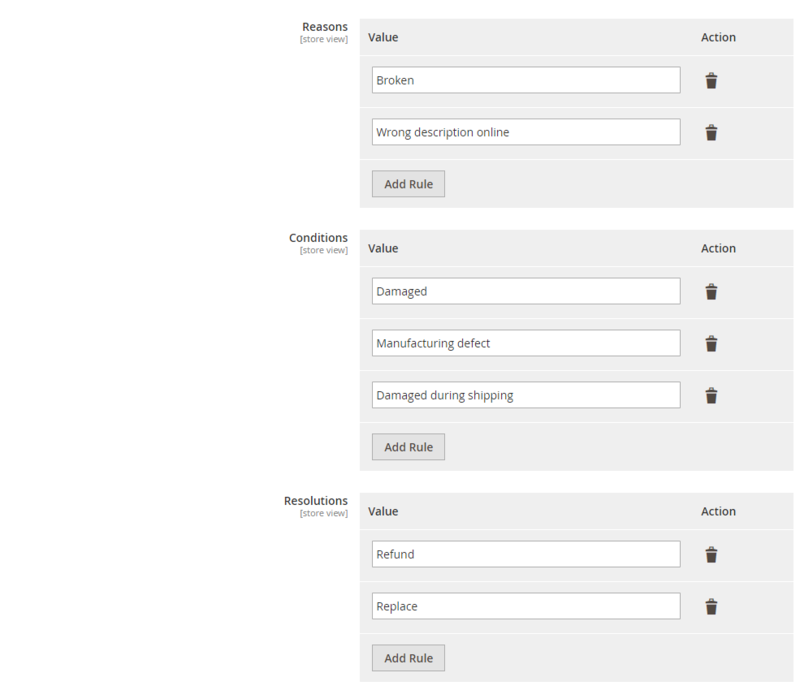 Moreover, for avoiding duplicates, the RMA Magento 2 module shows if a request is assigned to particular products of a specific order. Before we proceed to the backend, check some reviews on the Magento 2 tool. The last column allows you to edit each RMA request. The request configuration is divided into three tabs: Request, RMA Items, and Notes. The first tab consists of three sections: General Information, Bank Details, and Comment History. General Information shows such data as request ID, order number, and customer email and name. 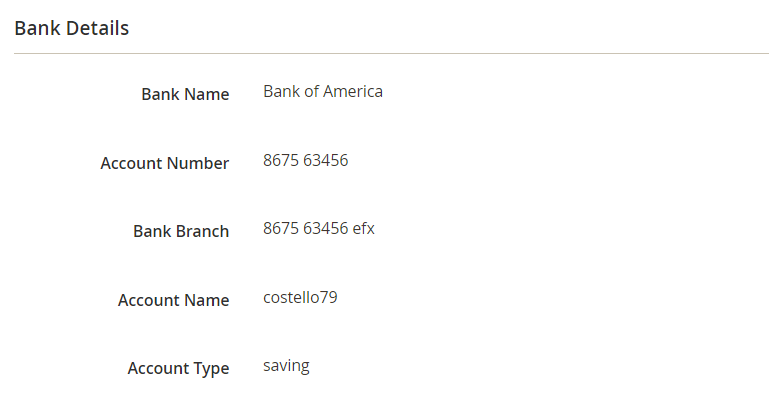 Bank Details include bank name, account number, bank branch, account name, and account type. As for Comments History, it not only shows previous comments but also provides the ability to add new ones. It is possible to change the request status, attach multiple files, and activate customer email notification here. 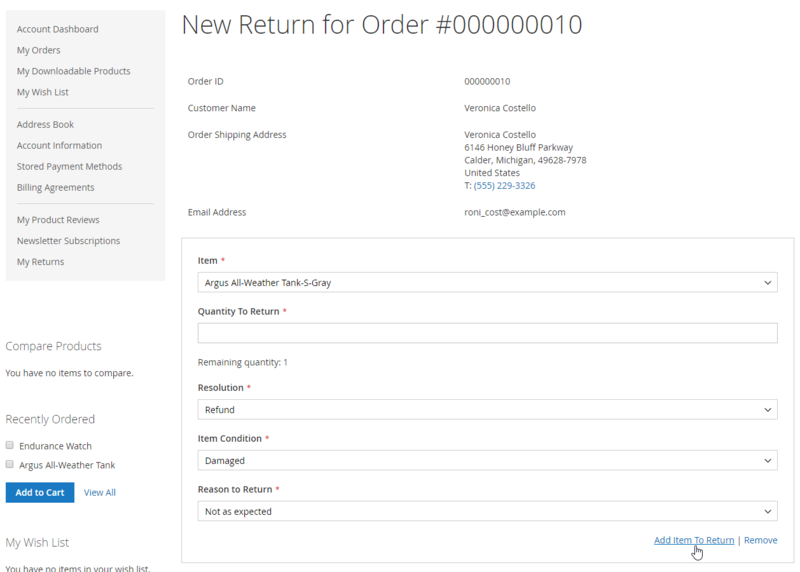 The RMA Items tab shows a product name, SKU, RMA reason, item condition, reason to return, and quantity. The last section provides the ability to add internal notes. 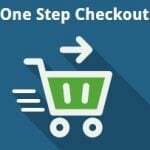 As for RMA statuses provided by the Magento 2 RMA extension by Amasty, they are also available in the grid that offers the same functionality as the grid with requests. While adding or editing a status, you have to deal with three tabs: General, Labels, and Templates. Under the General tab, specify a status label (name), decide whether to allow print labels or not, choose an email template, and set a priority. Next, you can add store view specific labels. There is also the possibility to use a store view specific templates. The Configuration page of the Amasty Magento 2 RMA extension is divided into six sections: General, Shipping, Properties, Email, Email Templates, and Extra Fields. 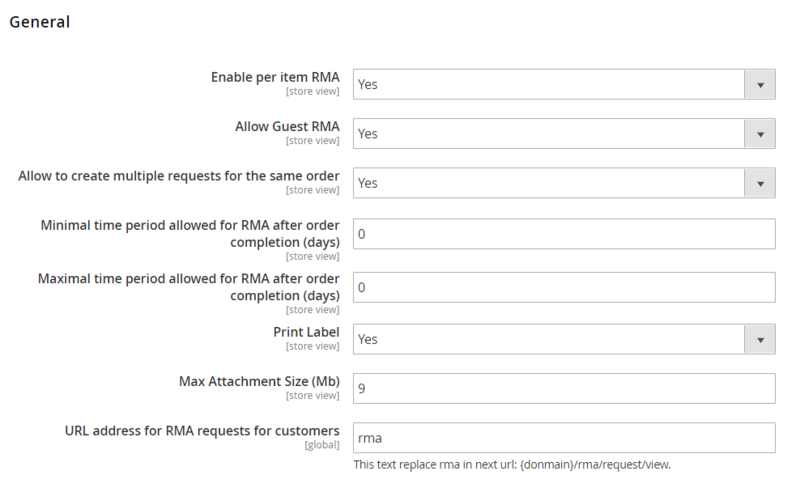 The first section allows you to set RMA per item and allow guest RMA and multiple requests for the same order. Besides, you can set minimal and maximal time periods for RMA after order completion. Enabling printing labels and setting a maximum attachment size is also possible here. It is also possible to create a custom URL for RMA requests. Next, there is the Shipping section that consists of just two fields: Use default shipping address (Yes/No) and Shipping Confirmation Text (insert your text here). In Properties of the Magento 2 RMA extension, you can add an unlimited number of reasons, conditions, and resolutions to be chosen from by a customer when submitting an RMA request. As for the Email section, you specify the RMA Department name and email here, as well as enable/disable email notifications for customers and admins. In Email Templates, choose premade emails for admin comments, customer comments, and new RMAs. As you can see, the Amasty Magento 2 RMA extension has a very admin friendly and clean interface that offers all features necessary for a successful RMA management. But what about the frontend experience? The procedure for logged in customers is also extremely easy. 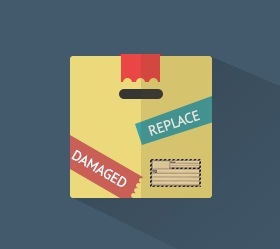 In the My Returns tab of a customer account, a user chooses an item from the order and selects resolution, item condition, and reason to return. New feature: multiple files can be attached to an RMA request. New: ‘URL address for RMA’ was added to the General Settings. Now you can specify the custom URL address for RMA requests. Now it is possible to block RMA request creation for certain products. New comments in an RMA request are highlighted for customers now. The Amasty RMA Magento 2 extension is a powerful tool that does not require any third-party specialists to be configured. After installing the module, you will effectively manage all your RMA requests, and your customers will get a perfect tool for creating returns or exchanges. Of course, we wish you to have as fewer returns and exchanges as possible, but they are inevitable in ecommerce business, so don’t hesitate to give the Magento 2 RMA extension a try. As for price, you can purchase the module for $249. 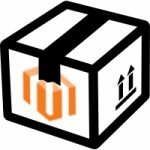 Note that now the Magento 2 tool is on discount, so you can get it for just $219. Its predecessor costs even less – $139.